Along with the Lord’s Supper (i.e. Communion, Eucharist) Baptism is one of the two sacraments that the Church of the Nazarene recognizes as commanded by Jesus. We believe Scripture teaches that all those who have put their faith in Jesus Christ should be baptized as a demonstration of what God has done in their lives. Baptism is both for the believer being baptized as well as the rest of the community of faith in that as we witness their baptism we are reminded of our own baptism and encouraged to continue in that faith into which we were baptized. 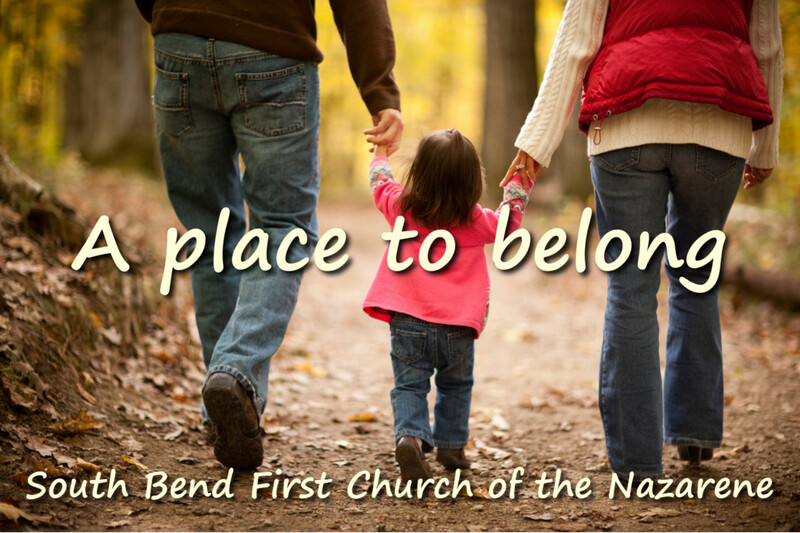 The Church of the Nazarene permits baptism for both infants and adults, although many choose to have their children dedicated instead of baptized. We also show no preference between types of baptism and perform baptism via immersion, pouring, or sprinkling at the choosing of the person being baptized. 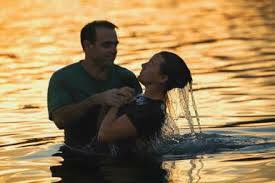 We offer baptism as requested throughout the year and also annually around Easter. If you’re a follower of Jesus Christ and would like to be baptized, we simply require that you partake in a 90 minute session during which we’ll share in more detail why we baptize, its history, and what to expect on the day you’re baptized. If you’re interested in being baptized, please visit our contact page for more information.